(Bass Recorded Versions Mixed). 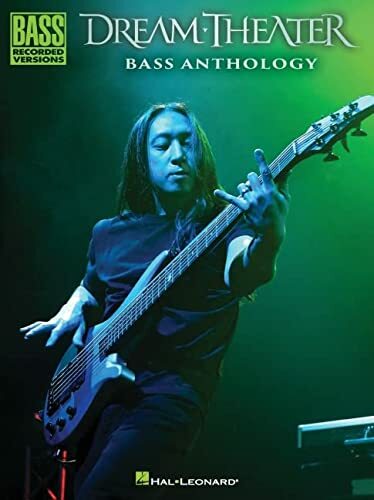 14 of the most popular songs by the iconic rock band Dream Theater are presented in bass transcriptions as John Myung played them. Includes: Beyond This Life * Caught in a Web * Erotomania * Fatal Tragedy * Learning to Live * Outcry * Panic Attack * Stream of Consciousness * Trial of Tears * and more.